Hey gorgeous, wonderful to have your beautiful energy visiting our page! 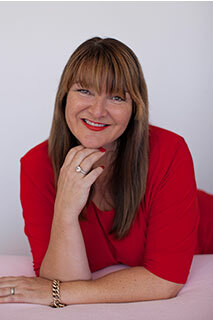 The Love Life Show is a weekly podcast hosted by me, Jane Donovan, and covers all things to do with love, life and happiness. The Love Life Show is your private space where you are nurtured, understood, healed, embraced and loved. Whether you are desiring to shine your light brighter than ever before, or to have support as you struggle with everyday life, this is the emotional health and spiritual show for you.